Argos washing machines are often found on sale and have a good number of price reductions to showcase at Argos.co.uk which is great if you're looking for a good quality yet cheap washing machine to get the laundry done at a low price. We update this list of the cheapest Argos washing machines each hour to bring you the best deals, cheapest prices and bargains to save you money. 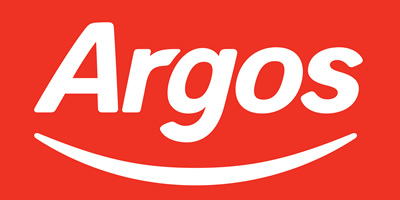 Argos often stock washing machines from best selling brands such as Sharp, Hotpoint, Bush, Hoover, Beko and Candy and also show you their great reviews so you can make your own mind up. They offer delivery to home or local store to help make things cheapest too. The WMXTF942p Hotpoint Extra Washing Machine has an impressive anti-stain technology that removes 20 of the most stubborn stains in 1 wash without the need for pre-soaking.